A cornerstone of financial planning is the recognition that everyone’s life situation is unique. 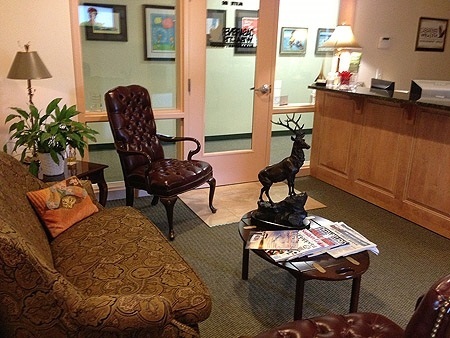 Personalized service is essential when matching clients with the right financial products and services. 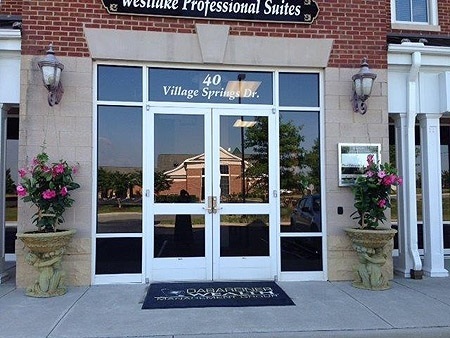 At our office, located in the Westlake Area of Smith Mountain Lake, we hope to provide a comfortable, welcoming office setting for everyone who enters. Suite # 22, Hardy, VA. This is the Westlake area of Smith Mountain Lake…right across the street from the Wendy’s on 122, and upstairs over the Hardy Post Office!